Here is a full tutorial on how to sew flat men's cap including drafting a pattern. This elegant men's flat hat can be in women's wardrobe also. 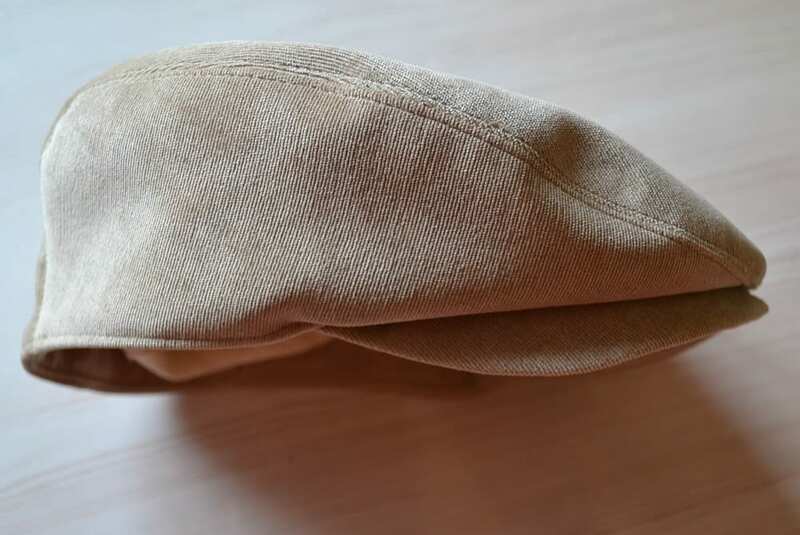 This flat cap sewing tutorial has a proven and exact pattern, having standard men's size (58-60). With this free pattern, you will sew excellently fitting drivers cap. If you want sew this cap for women or boys, use stewart tartan or plaid fabrics. This hat has lining from thin fabric, but if you want, you can insert into the cap a warm fabric. You can add folding inside earflaps to keep ears warm when it's cold. You might want to check out this Eddie Cap Free Sewing Pattern and Tutorial.